For the first time this season, we have a player other than JoJo in the number 1 spot! Statistically speaking it was probably a toss up between these two, but given Embiid’s drop from his season averages, and the quality week Ben put up, I’m giving him the top spot. Simmons is starting to look extremely confident and comfortable on the court and is back to the player that wowed fans and won ROTY last season. 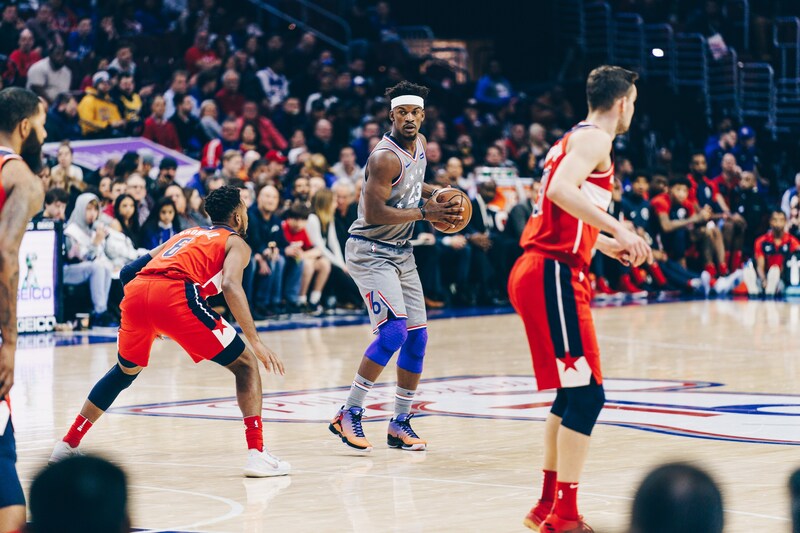 Brett Brown has asked Jimmy Butler to take Simmons under his wing and help him reach his defensive potential and as a result the Head-Band of Defensive Brothers was born. As I mentioned, Embiid had a “down” week statistically from the the rampage he’s been on this season (and he still almost averaged 20 and 15). One way to look at it was JoJo got a bit of a rest week without actually taking any games off by having a minutes reduction and the Sixers still went 3-0. 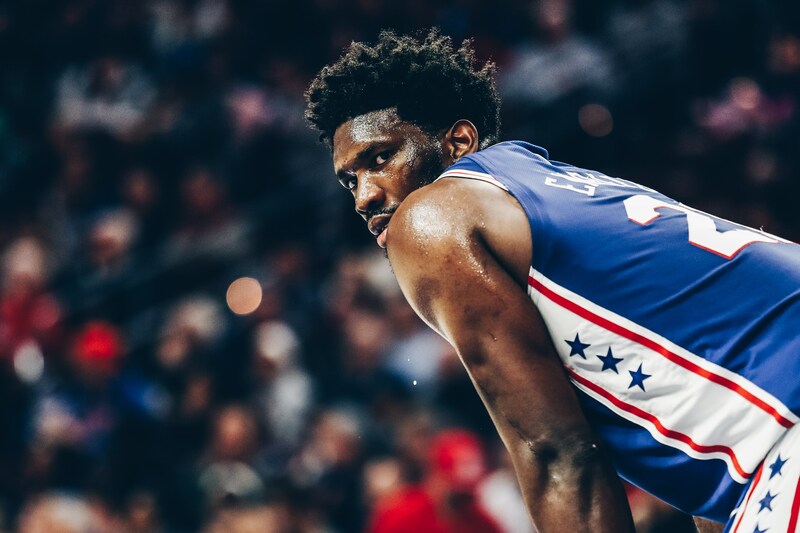 With only two games on the docket for Philly this week, I expect Embiid to be back to his usual 34 mpg and statistical output. JJ continues to do what the Sixers need of him, shoot the three and space the floor. The Redick/Embiid pick and roll has got to be one of the most formidable combos in the NBA today. 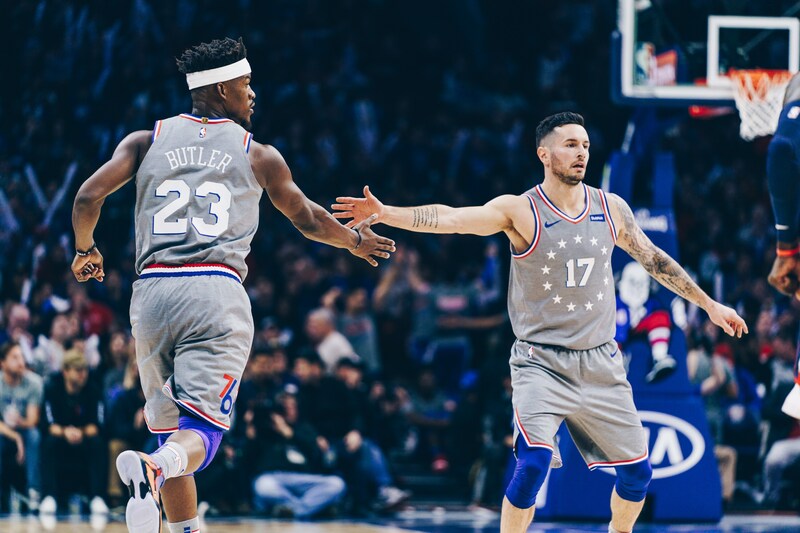 A slow week statistically for Jimmy, but as Simmons said, Butler’s intensity in games and in practice has caused everyone else to step up to another level. So while Butler’s statistical contributions were down this week, we can’t downplay his importance to the overall team’s success. Moose had it going on this week, posting his 1st double double of the season on Friday night against the Wizards. He’s starting to see the majority of the backup center minutes over Amir Johnson as well as some spot starts at power forward when the team rests Wilson Chandler. Moose shot 6-13 this week from three which is a much needed stat from the Sixers out of their backup big man. 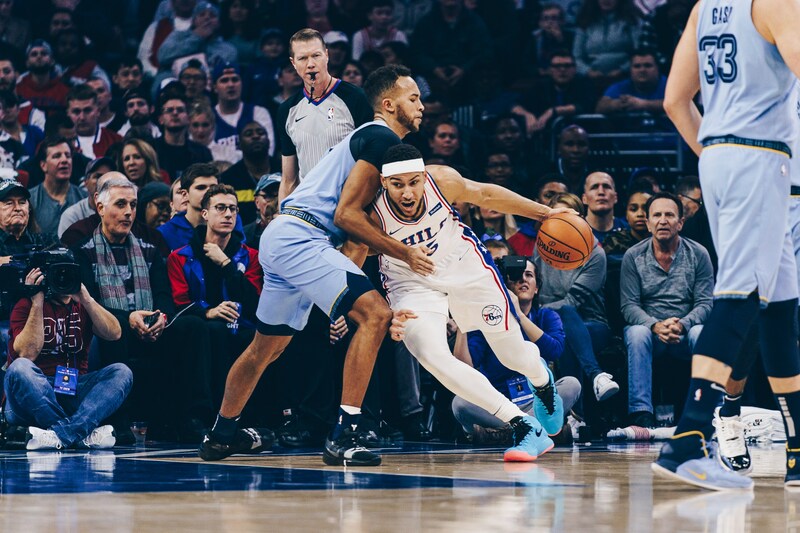 TJ is now serving as the teams primary backup PG (and is playing significant minutes at PG with Simmons on the court as a forward as well). TJ’s played 26 mpg this past week, up from his 16 mpg average for the season. Really nothing else to say except: TJ GETS THE PEOPLE GOING!! As Butler put it, Korkmaz is staring in his role. He comes off the bench, often relieving Butler and adds a nice scoring punch to the second unit with the ability to shoot from long range and put the ball on the floor and create at the basket. Wilson only played 2 games this week, but continues to improve and look more comfortable in his role. He suffered a minor injury on Friday and sat out Sunday’s game, but hopefully this was just precautionary to get him ready for the Sixers showdown in the Great White North against the Raptors on Wednesday.